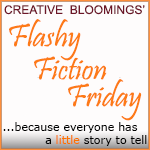 The Midas Touch, the Flashy fiction Friday writing prompt for 8 August 2014 is waiting for you at Creative Bloomings’ Flashy Fiction Friday. 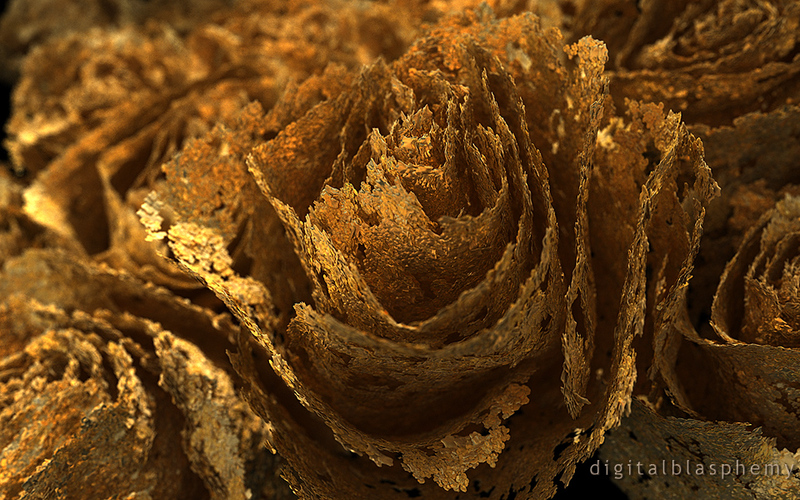 Check out the detail in Digital Blasphemy’s image, think about poor King Midas, and then head to Flashy Fiction Friday and write a story about the curse. This prompt brings to mind so many ideas!!! I wish I had the time to post something. Thanks for sharing.